Located on 8 Ave and 7 St SW downtown, the Ramada was super easy to get to after a few turns off of Highway 2 and Deerfoot Trail. 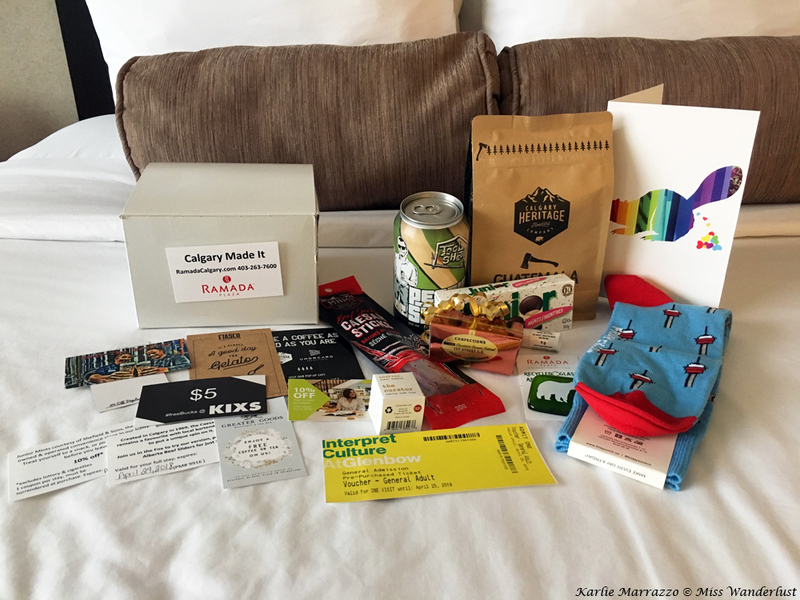 Upon check-in I received my Calgary Made goodie box, overflowing with local treats and coupons. I spread out my bounty on the bed in my Executive room and started to get excited about what the weekend was to bring. The Calgary Made package offers guests a carefully curated selection of local experiences, products and hidden gems sprinkled throughout the city. 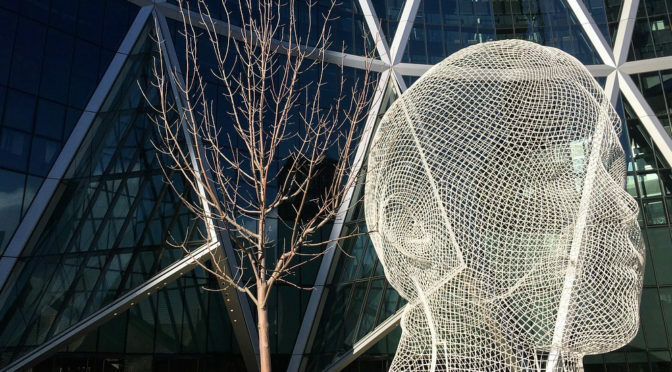 The idea behind it is to introduce people to parts of Calgary that they might not otherwise come across. We all know about the Stampede, the Flames (NHL) and the Stampeders (CFL), but the city is home to an inspiring amount of entrepreneurs, artists and people who just downright love their city and strive to make it an amazing city to live and play in. 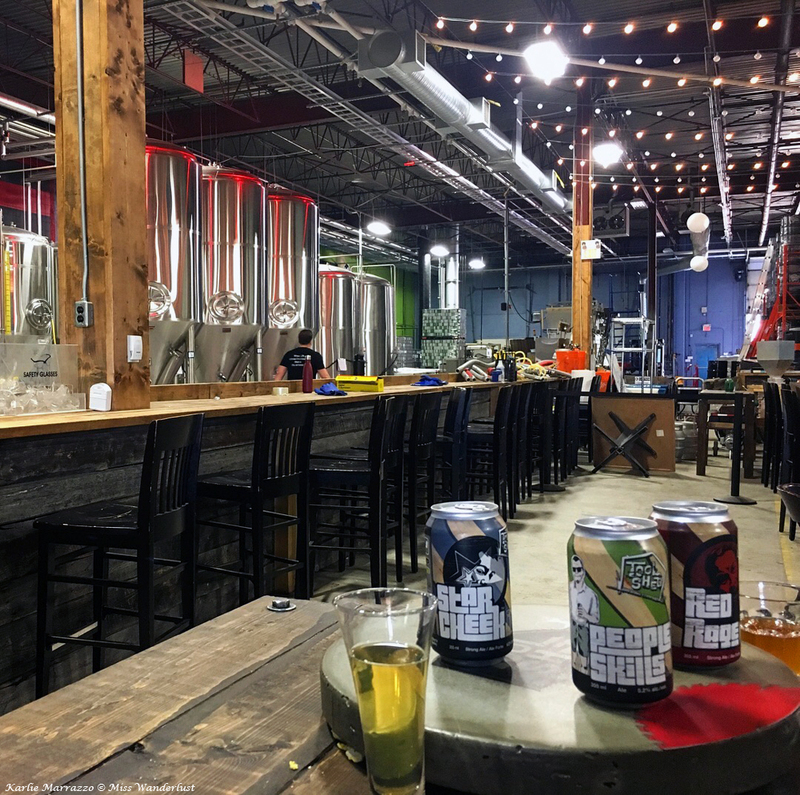 Located a 15-minute drive from the Ramada in Calgary’s “Brewmuda Triangle,” Tool Shed Brewery is one of Calgary’s original breweries, and now one of it’s most successful. Founders Jeff and Graham met half a world away in Afghanistan while serving in the military in the IT realm, despite living blocks apart from each other in Calgary. They bonded over their diverse shared hobbies like BBQ, coffee roasting and, of course, brewing beer. Upon their return to Canada, they rallied support from friends and family, fundraising and hustling non-stop to take their hobby from their literal tool shed to the successful brewery it is today. I joined a brewery tour on a perfect beer drinking Saturday afternoon led by Cynthia, an affable tour leader whose passion for the brewery and their beers was immense. The tour began at the front of the brew house, where we got to sample Tool Shed’s three signature beers; People Skills, a light cream ale, Red Rage ale, and Star Cheek, an IPA named after founder Jeff’s tendency to turn red with a perfect white star on his cheek when he drinks. I’ve been on a dozen brewery tours in my travels, and as Cynthia led us through the guts of the brew house, what stood out to be was her and the company’s focus on the people who built the company from the ground up, the community that lifted and carried them to success, and the supportive spirit of the brewery scene in Calgary as a whole. After your tour, cozy up in the Taproom or on the outdoor patio for a cool brew, some popcorn and some hop-infused souvenirs. Hot tip: they also offer bike tours! 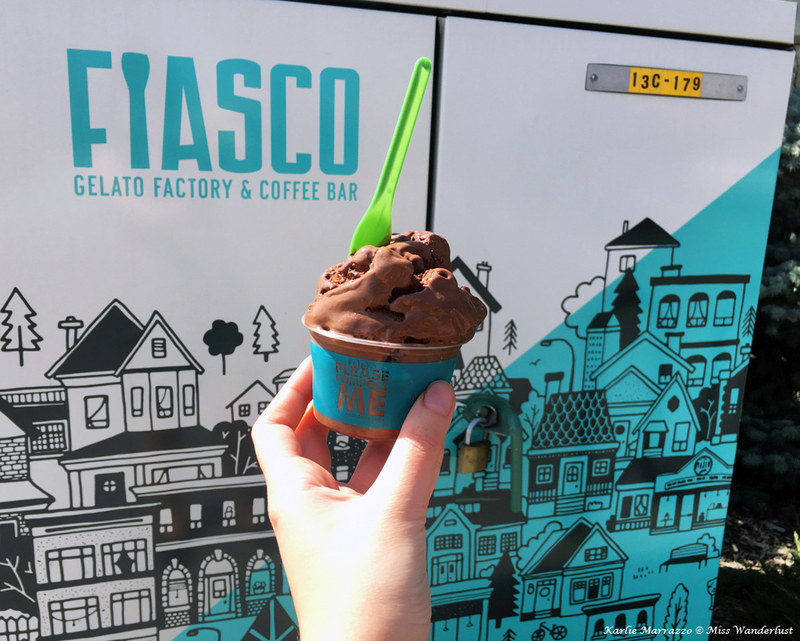 After a fabulous lunch of chips, guac and tacos al pastor at Tacos Mexico (3725 Memorial Drive Southeast), tucked into a strip mall near the brewery, I drove 5 minutes back towards downtown to Fiasco Gelato, another darling startup on Calgary’s food scene. Originally started back in 2003, they have gone through many changes, including a fire that left them physically and emotionally gutted in 2009. Their little gelato factory not only sells gelato by the scoop and Caffe Rosso coffee, but is where all of the gelato is lovingly hand crafted and where the creative team brainstorms and runs the company. I managed to hop in halfway through a tour that was already taking place and was most impressed by the dedication of the employees of Fiasco to give back to members of the community. I used my coupon from the Calgary Made goodie box for a super generous free scoop of Dark Chocolate Caramel Sea Salt gelato and tried to gobble it up outside before the Saturday sun melted it all away. If you can’t make it out to the gelato factory, enjoy some rich creamy goodness right in your room at the Ramada! 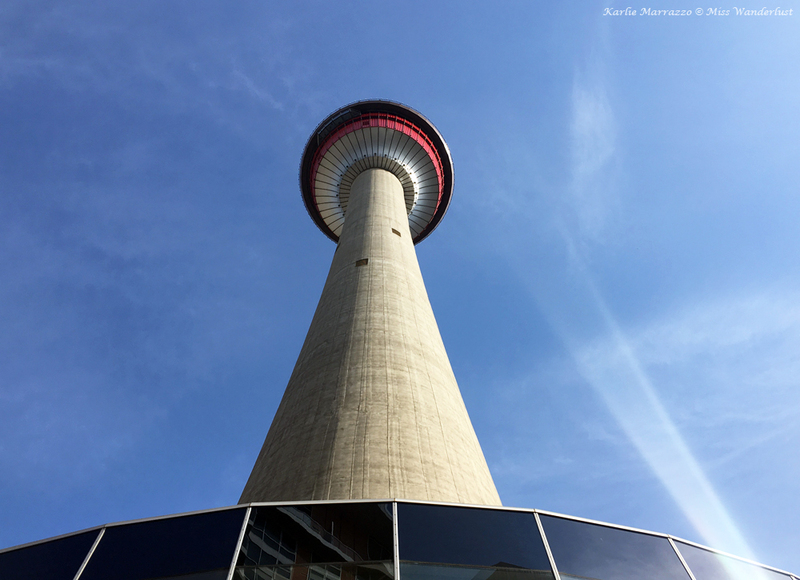 Although I’ve been to and through Calgary dozens of times, I hadn’t been to the iconic Calgary Tower until this visit. Despite the fact that it is now dwarfed by modern downtown skyscrapers, the Tower was the tallest building in Calgary (and in Canada outside of Toronto) upon construction in 1967. I purchased my $18 entry ticket and took a short elevator ride to the observation deck over 600ft. above downtown Calgary. 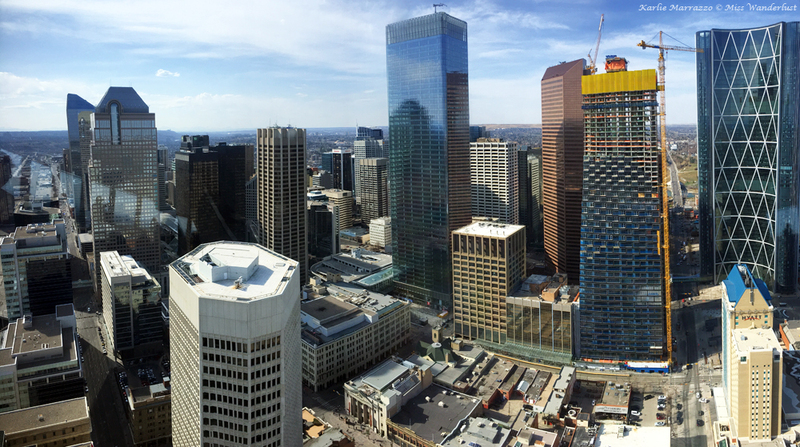 On a clear day, views to the west offer a glimpse of the Rocky Mountains, while the rest of the windows face out to the city views. I only spent about 15 minutes up there, and it is now something I can check off of my Canadian bucket list. 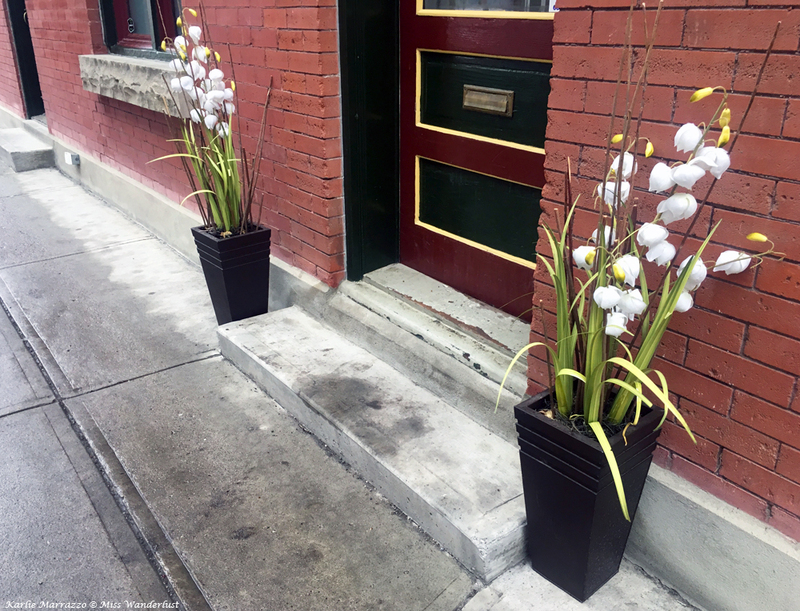 A few blocks away from the Calgary Tower is ReWorks Upcycle Shop, a unique boutique opened by Solita Work, a kickass entrepreneur with a passion for the environment, sustainability, unique local products and her city. I was fortunate to meet Solita when I popped by. We chatted about the city and she gave me a lot of great tips while we discussed the local artisan and maker community. 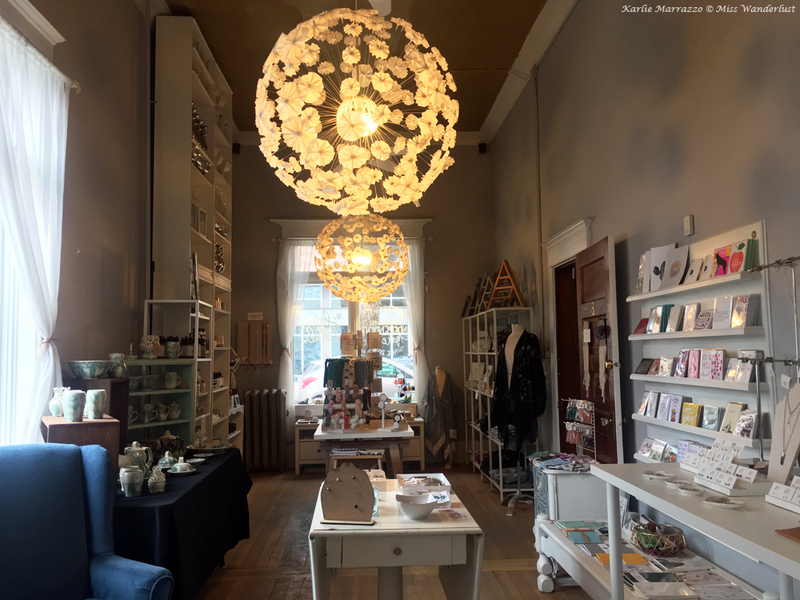 The shop offers quirky decor, handmade jewelry and bath products, greeting cards, as well as bike rentals and tours. 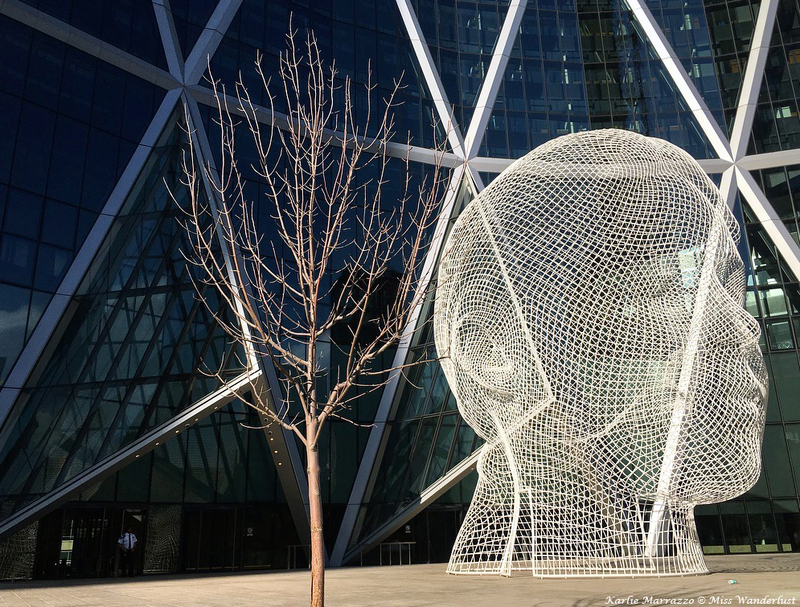 Pro tip: When you’re downtown, make sure you head to 1st Street and 6 Avenue (in front of the Bow building) to check out the incredible Wonderland Sculpture, a massive 12 meter tall head crafted out of bent-wire created by Spanish artist Jaume Plensa. 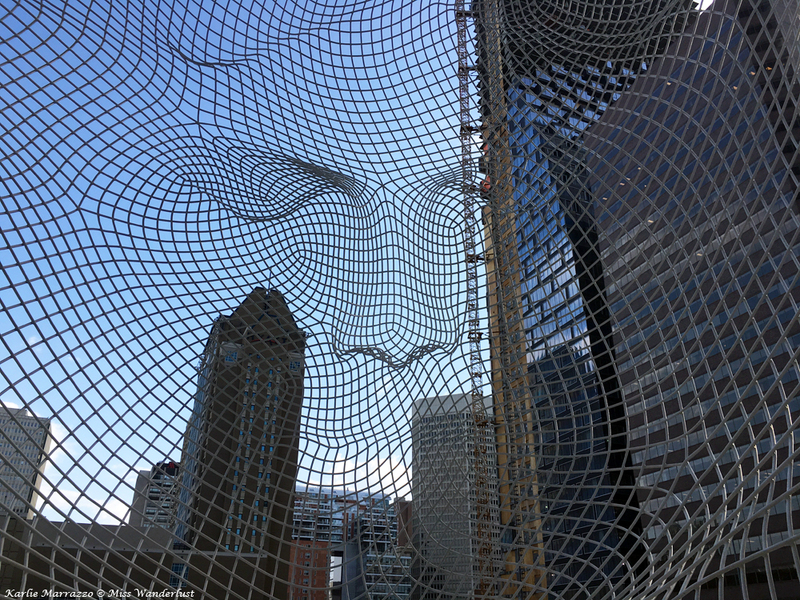 This incredible piece of public art is the perfect place for a photo shoot, both from inside and outside of the head, or even a place to just sit, reflect and admire the art. On Sunday I had planned to explore some of Calgary’s urban parks and outdoor attractions, but the rain and cold winds had something else in mind. While I waited for the Glenbow Museum to open, I popped into Greater Goods, a gorgeous gift shop that I never would’ve stumbled upon on my own without my coupon for a free tea. That free tea ended up costing me $125 as I got lost in the displays of gorgeous jewelry, cute stationary and luxurious bath products from local and provincial makers. As I browsed and sipped on my hot tea, I had a fabulous and inspiring chat with Nicole, one of the owners and an artist and jewelry maker herself. I was excited to visit the Glenbow Museum for the first time, mainly to see the exhibit Frida Kahlo: Her Photos, it’s first showing in Canada. 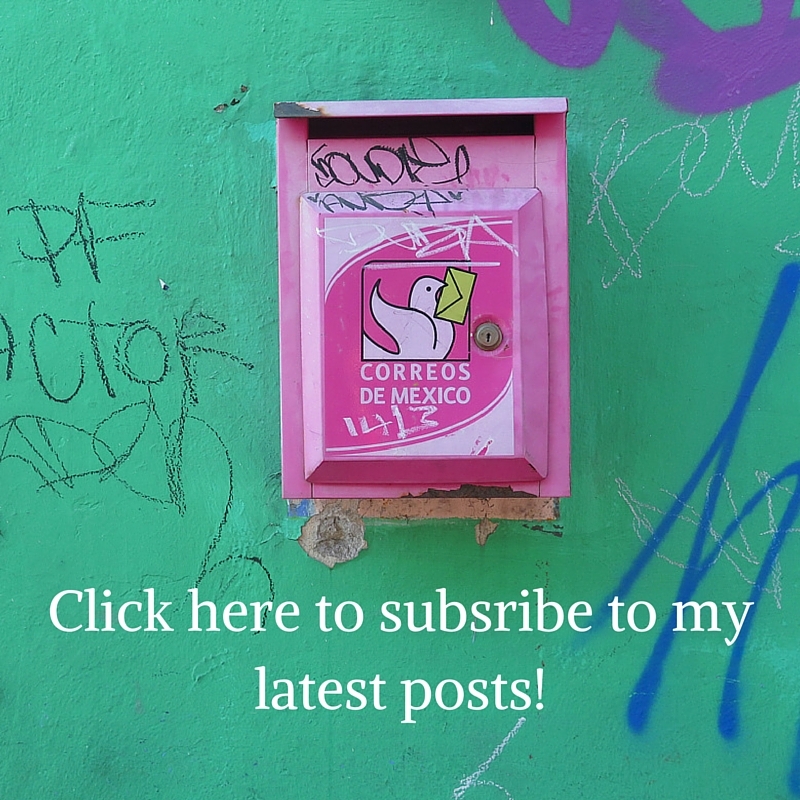 If you’re a regular follower of my blog, you know that I fell in love with Frida’s art and passion for life in the face of immense adversity and pain when I visited her home in Mexico City in 2015. She has been a daily source of inspiration and motivation for me since then, her face surrounding me at home and at work, and even in the name of my newest cat, who shares her namesake’s wild spirit. 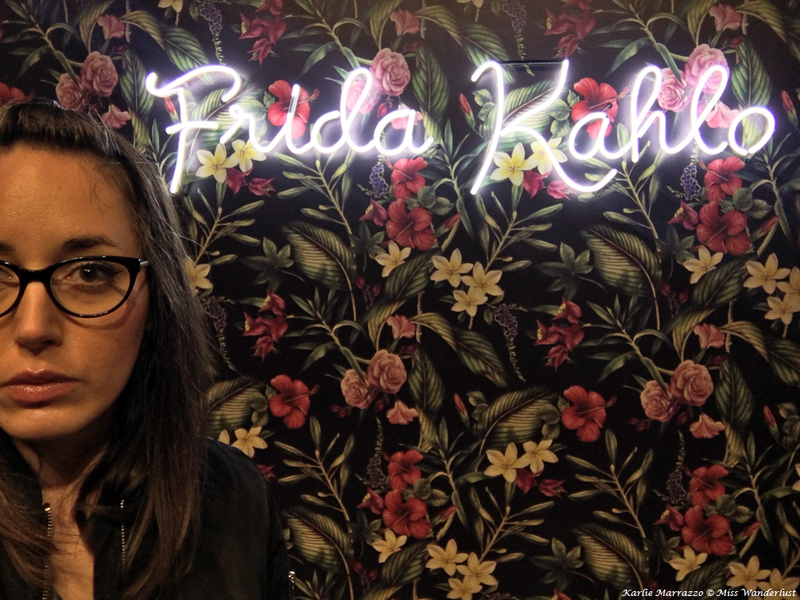 Those who were expecting to see Frida’s iconic surrealist self-portraits were in for a different and special treat; a glimpse into the life of Frida and her closest loved ones and confidantes whom she valued so dearly, shown through her extensive collection of photographs. The collection of over 6000 images was locked away for over 50 years before being revealed to the public in 2007. I was most touched by the photos of Frida lying in her bed at La Case Azul, a bed I have stood beside, immovable from pain but with an unmistakable twinkle in her eye, a lust and passion for life that lived inside of her no matter what immense struggles she faced in her waking life. 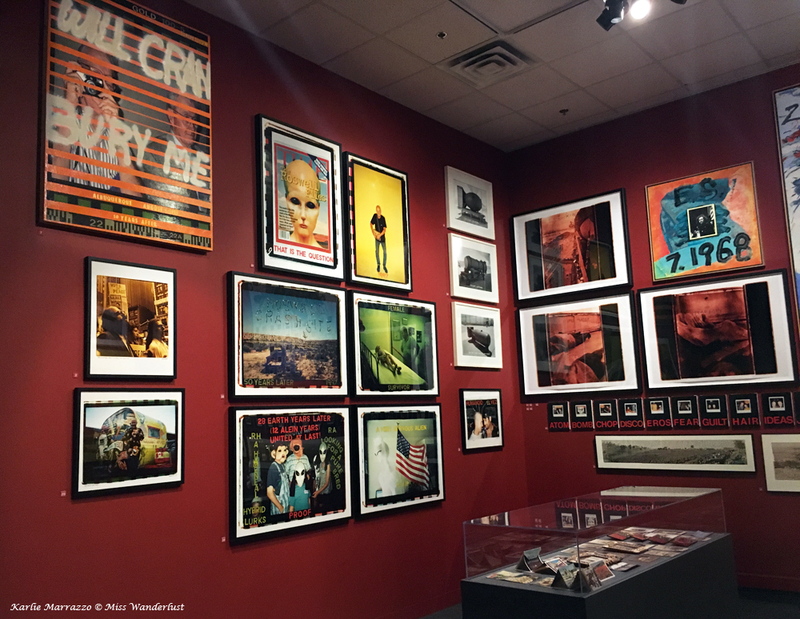 I perused the rest of the galleries, viewing galleries covering Native North America, world cultures, gems and minerals, various Canadiana and an awesome and surreal photography exhibit from Calgarian artist John Will. Location: 130 9th Ave S.E. The standout for me was the staff. From check-in, to the very helpful and cheery breakfast staff, to the cleaning staff saying hello and good morning or good afternoon every time I walked by, everyone I encountered was a joy to interact with. My room came with complimentary breakfast, which was served in Cheers restaurant just off the main lobby. Great selection of hot and cold cereals, fruit, bacon and sausage, scrambled and hard boiled eggs, and my favourite, breakfast potatoes. Plenty to keep you fuelled up for a day of exploring the city! For another dining option there is the Fox on 6th, a pub tucked away to the left of the front desk. Stop in to watch the game, dine on classic pub food and sip on Calgary’s signature drink, the Caeser. My weekend getaway to Calgary left me feeling invigorated and inspired. Feeling that travel doesn’t have to take you across the world to show you something new, to energize you, to give you a new experience. Inspired by the entrepreneurs and artists I met who work hard and with passion to create and give to their community and to themselves, and to infuse a little bit of beauty into this world. Thank you to the Ramada Plaza Downtown Calgary for hosting me and introducing me to these wonderful local businesses! Looks good, the pictures add a lot to this story. Calgary looks so amazing. I’ve never really know much about it as a city so really enjoyed learning through your words and pictures. How great is that box with the products and discounts!